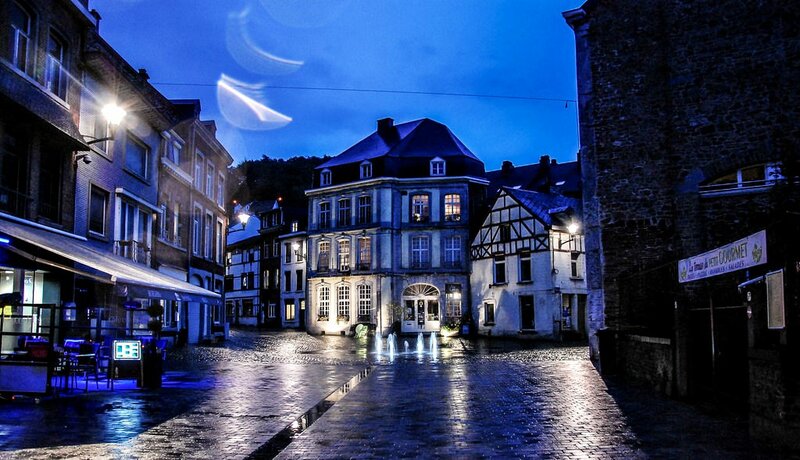 Spa is a charming town with vivid history. It is located in Belgium, province of Liege. 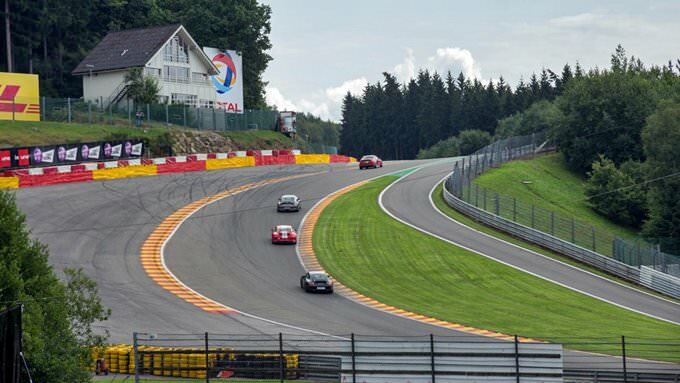 This small place is well known to Formula 1 racing fans, while nearby there is a famous Spa-Francorchamps route. Spa is famous for healing mineral springs – due to them the town gained a status of a famous health resort. Healing springs were discovered during the reign of the Roman Empire. In the 14th century Spa turned into a large resort chosen by many noble families. A lot of tourists helped the town grow and develop its infrastructure. In 1764, the world's first casino La Redoute was opened. Today it is one of the key town attractions. In just a few years, Spa turned into a social life center and a recreation place for royal families. One of the world-renown personas, who visited the town, was Tsar Peter I. The picturesque resort town enjoys popularity among fans of ecotourism due to breathtaking views and the variety of forests. Some popular springs are in forests, so the trip to them promises to be fascinating. Poûhon Pierre-le-Grand pavilion is one of the outstanding historical sights, its large-scale reconstruction took place in the second half of the 19th century. Despite a series of destructive wars and revolutionary uprisings, Spa has preserved a variety of historical sights. Many ancient buildings are now occupied with popular hotels and restaurants. Nature admirers are more attracted to the town surroundings: one of the most visited places is a beautiful lake lac de Warfaaz . Spa is a perfect destination for a quiet and relaxing holiday. Here you won’t find abundance of large and noisy entertainment options, but you can have pleasant walks in picturesque places and visit pavilions with healing mineral water, well-known all over the world. A vacation in this unusual town, which is considered to be the ancestor of all spa resorts in the world, would be incomplete without visiting interesting local museums. There is a very interesting venue called the Museum of Spa that tells visitors about the history of the town and its development. A significant part of the exhibition is dedicated to miraculous properties of local mineral streams. The museum also exhibits collections of old photographs and works of famous people who lived in Spa. Rue Ge'rardy is the most interesting street that is definitely worth exploring. Here tourists will see several historical buildings and an old townhall that dates back to the 18th century. During its long history, the resort was visited by many artists and writers who were inspired by the beauty of the local nature. 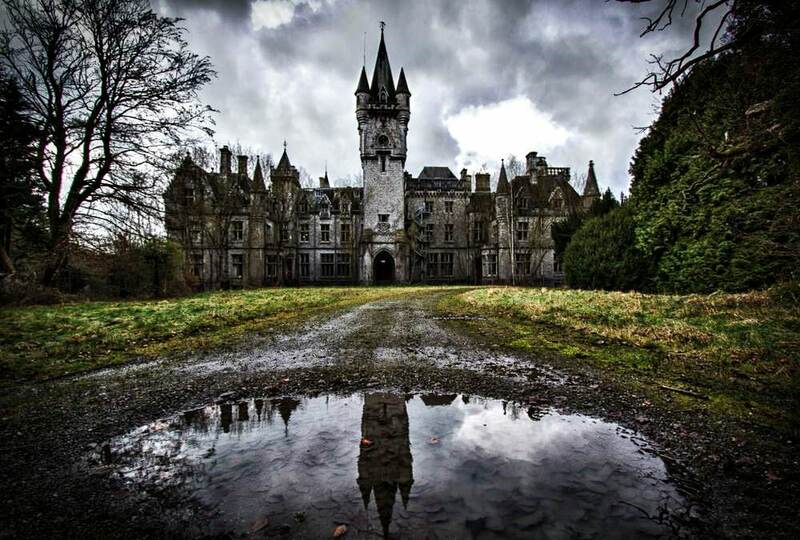 Nowadays, houses, in which these famous people lived, have become popular local landmarks. In accordance with an old historical tradition, Spa hosts a theatre festival every summer. A few decades ago, special open-air venues were made in different parts of the town specifically for this event. Many of these venues have survived until our days, so talented actors from different countries perform on their scenes each August. Almost all events of the festival are free to enter. 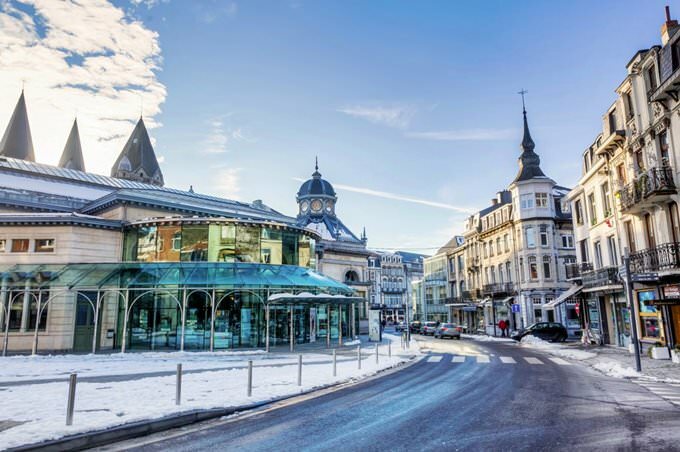 Fans of excursions often visit the nearby town of Malmedy in order to make their stay in Spa even more memorable. 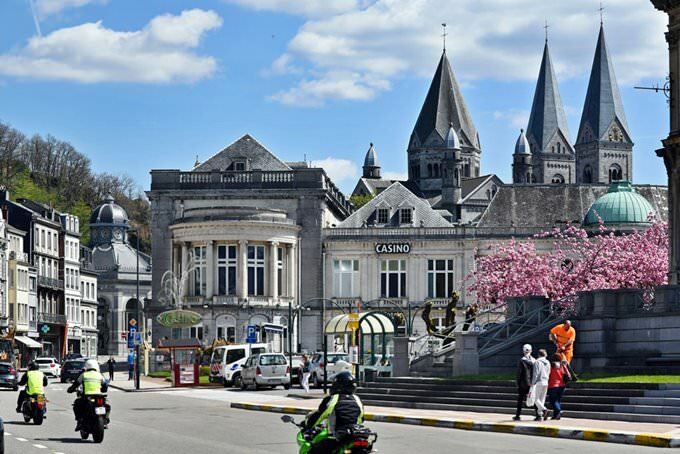 Malmedy is famous for its historical landmarks and traditions. Many know about this town because of fancy carnivals and historical celebrations that take place in Malmedy several times a year. 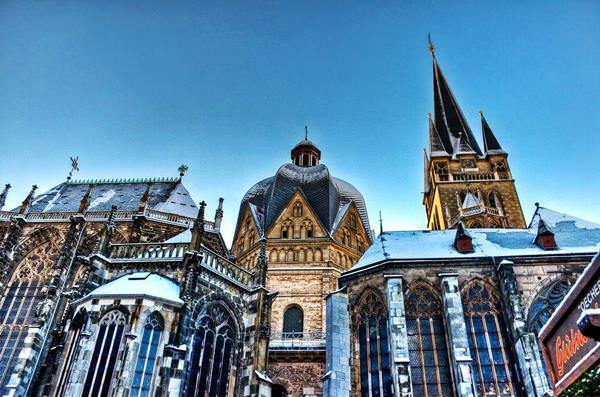 A famous landmark is located not far from the town. It is Reinhardstein Castle that once belonged to the royal family. This guide to iconic landmarks and sights of Spa is protected by the copyright law. You can re-publish this content with mandatory attribution: direct and active hyperlink to www.orangesmile.com. Check on the map: Distance from Spa center - 69 km. Check on the map: Distance from Spa center - 35.1 km. 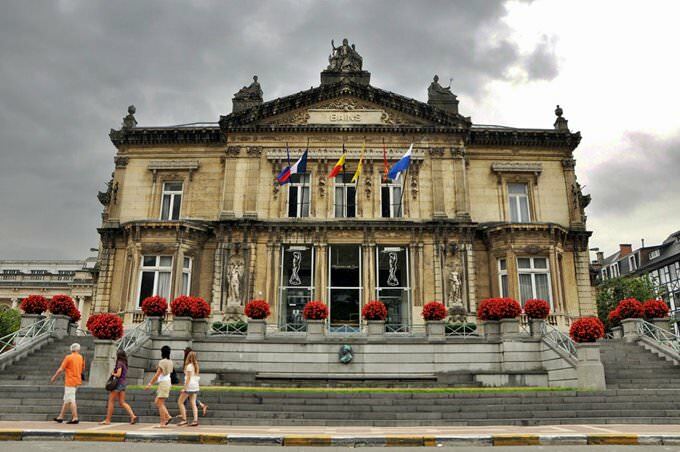 All about Spa, Belgium - sightseeings, attractions, touristic spots, architecture, history, culture and cuisine. Prepare your trip together with OrangeSmile.com - find out the 'must see' things in Spa, which places to visit, which excursions to take, where the breathtaking views are waiting for you. Planning your trip with this travel guide will help your to get the most out of Spa in few days.